Players planning to use Google’s new hi-tech glasses to boost their poker profits might be disappointed after a number of Las Vegas casinos have banned their use at the table. Although Google Glasses aren’t currently on sale to the general public, the latest technological innovation has had many poker players pondering their use at the live felt. With the ability to perform a number of impressive operations, the glasses are essentially like a mini computer that could allow someone to gain an unfair advantage over their opponents. 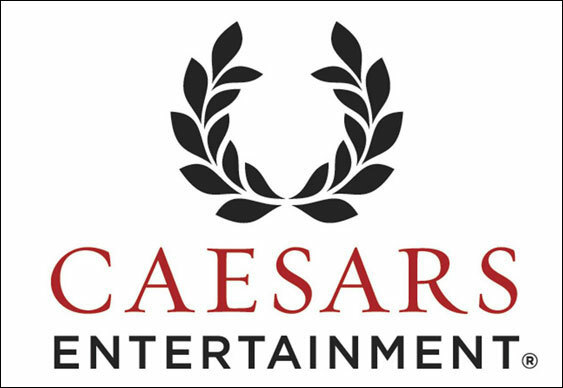 With this in mind, Caesars Palace owners have decided to enforce a blanket ban on the product even before it hits the shelves. In a bid to keep the integrity of their games fair, the casino has state that the glasses would be considered cheating and legally punishable.